I love this post! 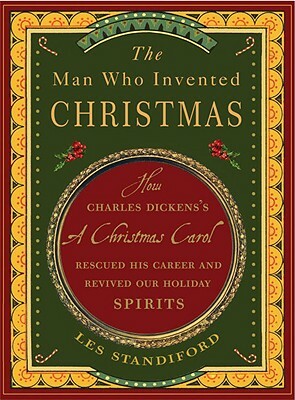 I am a huge fan of A Christmas Carol and read it every year. I enjoy the story and characters each time. I have not heard of the book you reviewed- but after reading what you wrote I am very interested in reading it soon! Thank you so much for sharing this. I can't wait to read it!